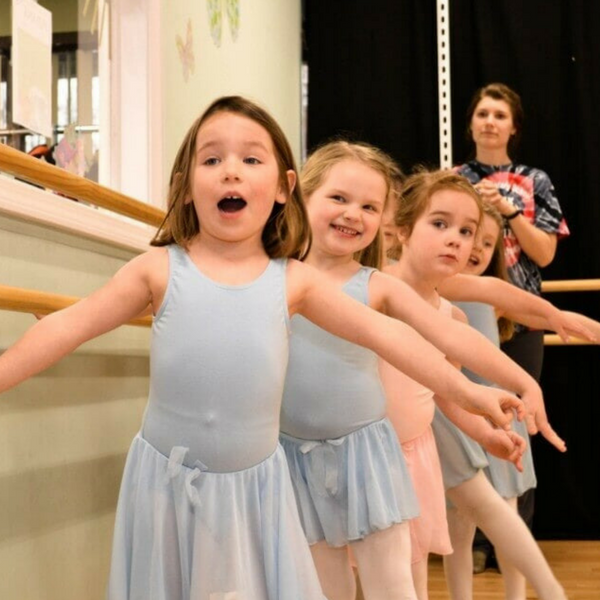 Pembroke School of Performing Arts offers ballet, hip hop, jazz, and tap dance classes to kids ages 4-5 years old. Don’t see a time that fits your schedule? Please ask! 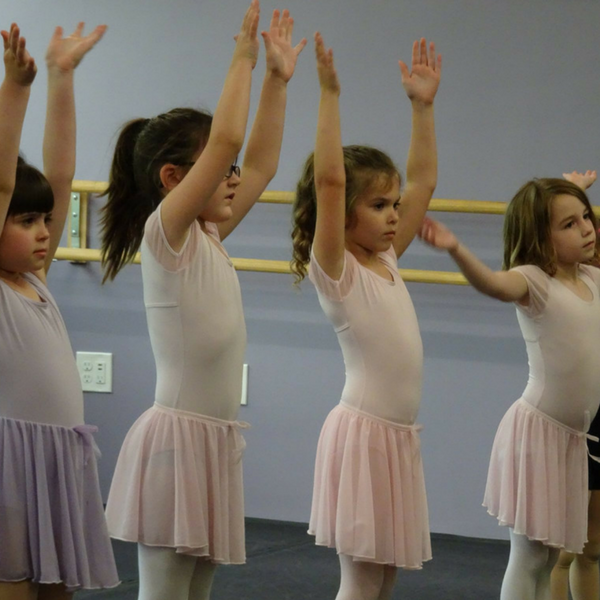 We are adding new classes all the time and if we can get 5 students in a class we will create one for you.